Denver is a friendly town. Visitors are impressed with how nice people seem and how clean the city looks. And that's good for Denver public relations. Service with a smile is the best PR we could ask for. 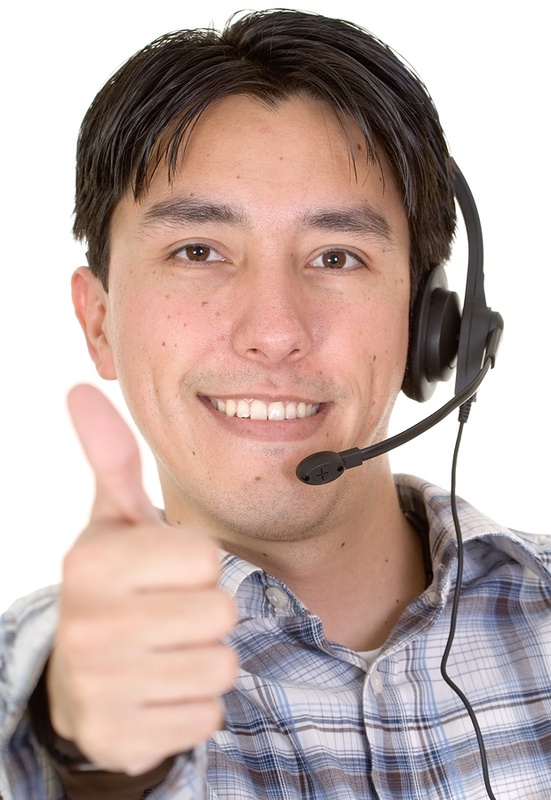 Good customer service is so fundamental that it makes you wonder why some businesses don't seem to get it. It creates a lasting, positive impression that builds word of mouth and increases the value of their brand. Bad customer service annoys you, frustrates you and makes you swear you will never do business with them again. From a PR perspective, that is not very smart and yet it happens every day. Who do you think of when you think about bad customer service? The cable company, the phone company and the airlines come to mind. Long hold times stuck in a nightmare of voice activated hell. Customer service reps that don't seem to care about solving your problem. They don't even seem worried that you are getting more and more upset. You could get the same response talking to a brick wall. So let's look at three companies that get it. This small, independent Denver auto repair shop sets the bar. Even if you just need an oil change, they treat you like their most important customer. They shuttle you to work and they phone you with regular updates. After your first visit you get a personal call from the owner asking if everything was OK, then they follow up with discounts on your next service. They are friendly, they explain everything up front, and they talk to you like you are not an idiot. They want you to be a lifelong customer and you find yourself liking that idea. Imagine a positive car buying experience. This auto broker takes the hassle out of buying a vehicle. Just tell them what you want and they find it for you. Then they take care of every detail, from the sale to the trade-in to the registration. You never feel pressured or worry about getting swindled. They speak your language. No other brand understands brand loyalty like Apple. The Genius Bar is a stroke of genius. The stores are fun, like a playground for grownups. Let’s say you want to switch from a PC to a Mac but you are not sure about how difficult the learning curve is. You make an appointment with someone who will answer your questions, soothe your fears and find you exactly what you want. Then they make learning how to use it enjoyable. They never make you feel like a stupid PC moron. So the next time some underpaid customer service rep at the rental car company tells you they don’t actually have the car you reserved last month or you are standing in a 10-deep line while one bank teller takes 10 minutes on each customer, remember that good customer service is like playing an instrument. Anyone can do it, it just takes practice. Lots and lots of practice.